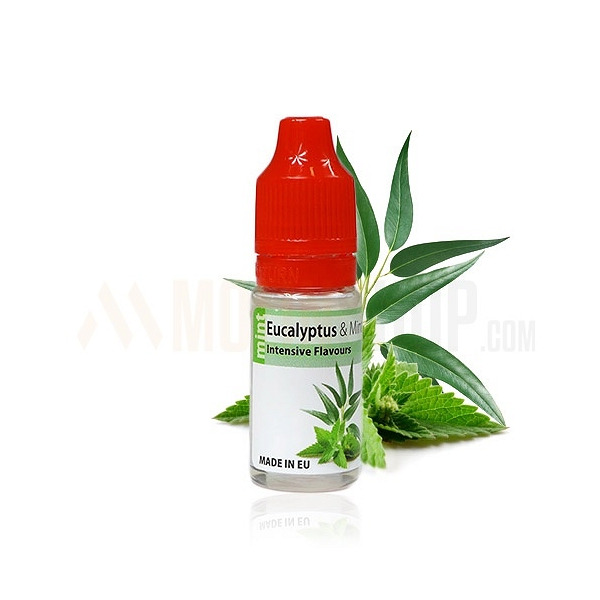 Eucalyptus and Mint 10ml. 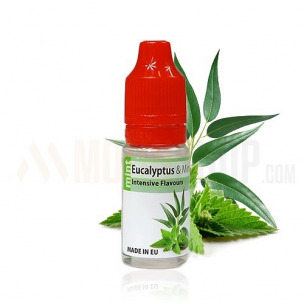 Mint flavour plus eucalyptus taste reminds famous Eucalyptus Orbit gums. Ideal for mixing with other Mint flavours. Dosage: 7-10%. Bottle 10ml made from PET material, childproof cap, long, thin dropper. Produced in EU.